Sunset just 3 hours from LA. While L.A. is commonly associated with red carpets and flashing lights, one of my absolute favorite things about this town is the adventure that is always at an arm’s length. The ocean, the mountains, wine country, national parks, islands, you name it! And let’s be honest, we all need to get out of the city every now and again. So if you’re looking for a bit of a get away, here are my top 5 with a little help from my best friend and her husband who are the king and queen of weekend adventure! And hey after you read this and a few other Hashtag 59 blogs head over to my site RETROSPECTACULAR to get more of my thoughts on life, writing, Hollywood, and more! Surrounded by San Bernardino National Forest, Big Bear is only a two hour drive from the city of stars. Better known for its wintery slopes, it’s just as rewarding all year long. Big Bear Lake is an arena of fun and, of course, there is plenty of hiking. I recently discovered they know how to Oktoberfest pretty hard as well. Always a great escape I like to take advantage of when I can. 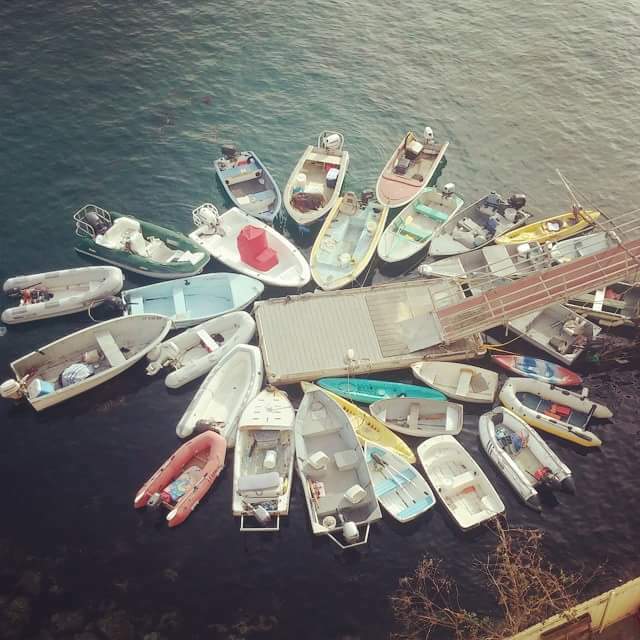 Grab a ferry and head on over to Santa Catalina Island. While it’s the more expensive of the destinations, it’s worth every cent. The most popular hiking trail is the Trans Catalina Trail -37.2- miles and goes along the entire coast of the island. You can divide it up into several days of hiking or select certain stretches. Hiker’s choice. Just be aware of the wild buffalo that call the island home. There is ziplining, snorkeling, boating, four-wheeling…you won’t get bored. I promise. My one word of advice: Don’t hesitate to take the tour of the Casino, which is the most prominent landmark in Catalina. Yes, you can purchase a movie ticket and see the theater that way, but you will miss the breathtaking ballroom upstairs which is still true to its original art-deco inspiration. Take it from me, you don’t want to miss it. About an hour and a half north of L.A. this little gem sits on the southern edge of Los Padres National Forest. From hiking to wine making, this is the town you never knew you were missing. Whether you want to shop downtown for art, find a swimming hole or step into a tasting room to try the best of the local vineyards, Ojai has you covered. Meditation Mount is a tranquil spot of interest for those who are looking for a quiet view. NOTE: Unfortunately, Meditation Mount will remain closed for fire damage repairs for a few more months, and then only be open on the weekends, hopefully in the late summer or early fall. You can find this photo op just under 3 hours south of L.A. in San Diego County. Located at the top of Mount Woodson, I recommend an early departure to take full advantage of the rock before the crowds create a line. 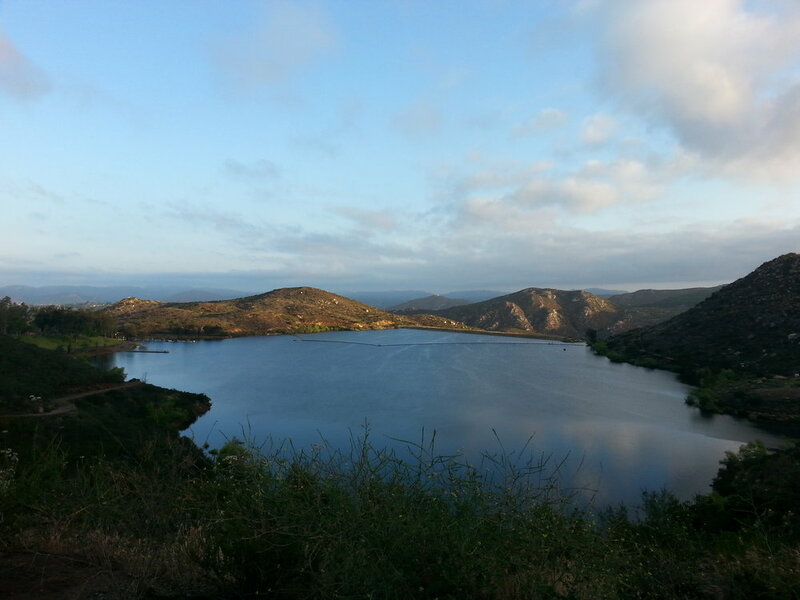 At the base is Poway Lake which provides a beautiful landscape on your trek straight up. Get up there before it breaks! The largest state park in California is only a 3 hour drive from the city of angels. Located within the Colorado desert, it sits on the east side of San Diego County. It’s no hassle. You can pull up and camp anywhere. 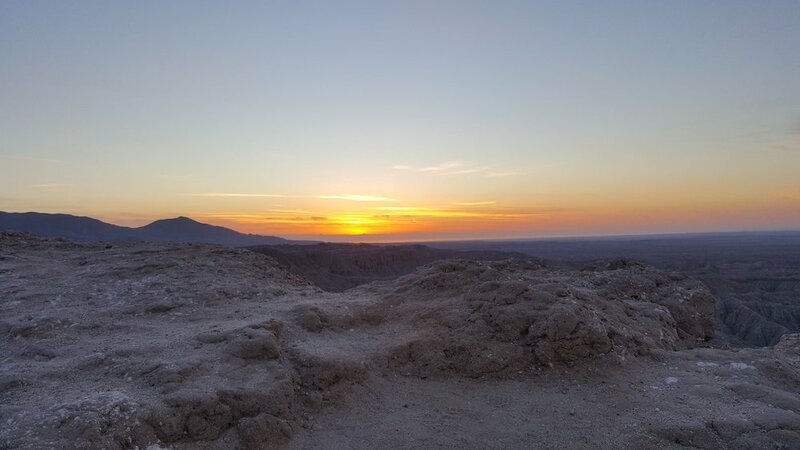 Gorgeous sunrises and sunsets, tons of great hikes and plenty of places to off road…if you’re into that kind of thing. And just wait until you see all of the stars. Hopefully the next time you are in the LA area you have some new ideas and opportunities for long weekend exploration! Get in on the email list below to win some sweet Hashtag 59 photo prints. Have you gone to any of these spots? Any questions? Comments below!